At Rathgar Bathrooms we place an emphasis on design precisely because we know the bathroom has evolved into a place of retreat and luxury. Contact us or visit our showroom and talk to us about how we can offer you with the perfect custom bathroom or wet room to suit your needs. 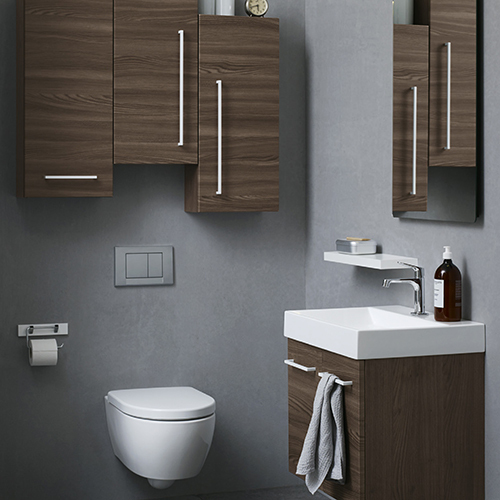 At Rathgar Bathrooms we design, supply and fit a complete range of bathroom furniture, fittings, and accessories, from many of the world’s leading manufacturers. Thank you again for the superb bathroom makeover supplied and installed by you. Luxury at an affordable price. Very clean work. Working with the team from Rathgar Bathrooms was a great experience. My bathroom remodel was done quickly and professionally and everyone involved was very pleasant. I couldn't be more pleased with the results, and what a pleasure an updated bathroom is! Thank you everyone from Rathgar Bathrooms! Just want to say a big thank you to Philip, yourself and all the guys who carried out the work on our bathroom. We are delighted with the results and the new bathroom is now my favourite room in the house. We honestly never imagined such a small space could look so well. To be honest I had been dreading getting the work done but it all ran so smoothly and with minimum disruption I barely noticed the work being carried out. Philip was great at letting us know what to expect and who would be coming each day and it made everything very easy to plan around. I couldn't fault anything and couldn't recommend Donabate Bathrooms highly enough. I've already started saving for my en suite!! 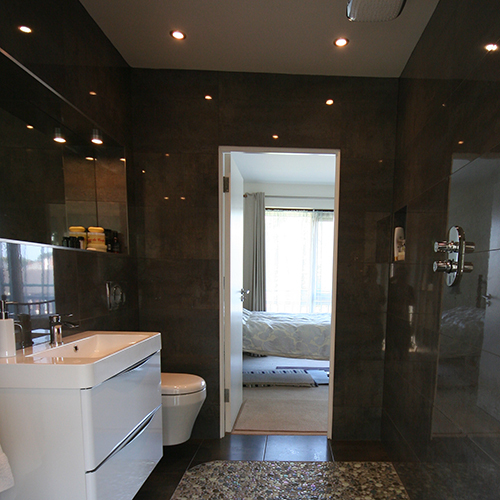 We visited Donabate Bathrooms and met with the owners Philip & Barbara. We discussed the idea of having a wet room installed upstairs in our home. From the very first visit my wife and I were very impressed with their knowledge and expertise. 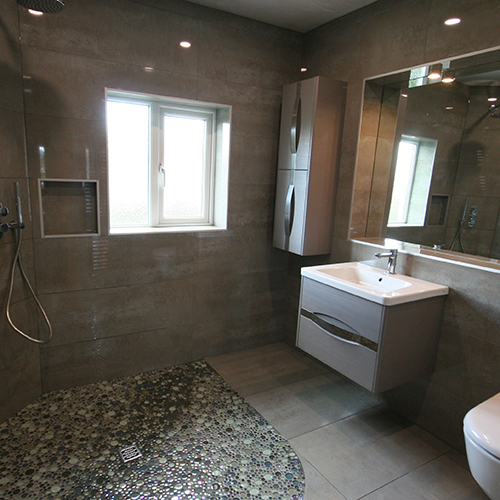 We decided to have the wet room installed by Philip and his staff and we are absolutely delighted with the end result. The workmanship is par excellence. We wouldn’t have any hesitation in recommending Donabate Bathrooms. 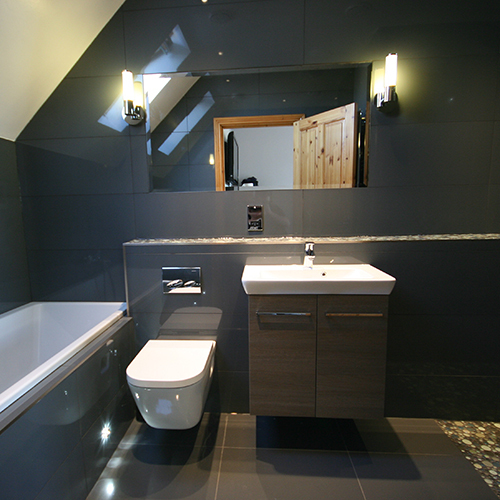 Having Rathgar bathrooms carry out work In my home was a pleasure from start to finish. Friendly, honest and professional, always arrived when they said they would, tidy and cleaned up every day. I believe what was behind all of this was something that is sadly lacking a lot of the time and that is pride in your work. I would have no hesitation in recommending you to others. Donabate Bathrooms were a pleasure to deal with. They were endlessly patient with us during the design. The installation was done to a high standard and any small issues arising were dealt with quickly and professionally. 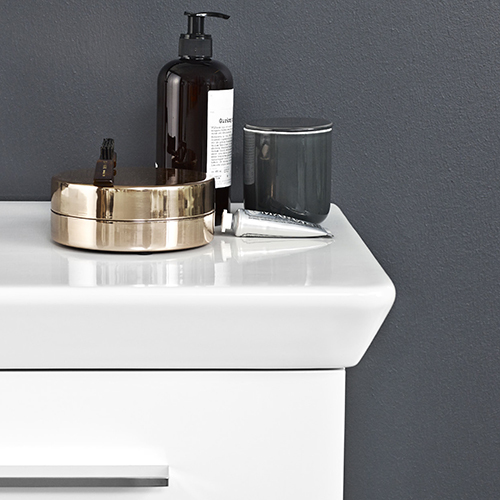 No hesitation in recommending them for your new bathroom. Thanks to Philip and his team's advice and inputs, we went from a non-functioning ensuite to a clean, modern, beautiful and functional wet room. The workmanship was perfect, with the minimum disruption. Our wetroom now ensures a great start to every day! We will be asking Philip back to do the family bathroom next. We were impressed with the design Philip produced as all the pipes and outlets were buried, leaving a very neat and compact wet room. 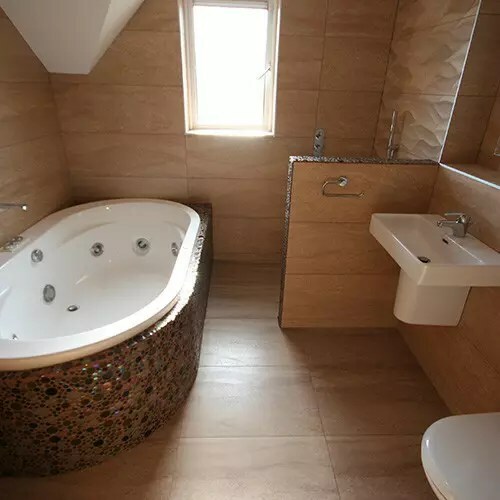 All the work was carried out to a high standard by the various workmen and they were also tidy and efficient.We felt we got good value for money and would recommend Donabate Bathrooms to others. long day they tidied and cleaned before leaving. I am delighted. On behalf of myself & my husband I would like to express our sincere thanks & appreciation to Philip, Barbara & all their team for the absolutely amazing job they did on our bathrooms. From the time we walked into the showroom we knew we had finally come to the ‘right place’. While price is a factor in everyone’s decision, experience, advice and quality of workmanship were also high on our list. We can only describe the finished products as FIVE STAR LUXURY… The whole team were extremely professional from start to finish ensuring that our home was clean & tidy each evening when we returned from work. Donabate Bathrooms met & exceeded all our criteria and we would have no hesitation in recommending them to anyone. We are absolutely delighted with our bathroom renovation. We found Philip, Barbara and the team to be very professional and helpful at all times and really what impressed us most was their ability to answer our (almost endless!) queries and deal with the many plumbing problems in our house with the minimum of fuss. They came when they said they would come, left the area tidy every evening and the quality of the finish was absolutely fantastic. Many thanks! You can have a wet room upstairs ! We have designed, supplied, and fitted a huge range of wet rooms in homes all over Dublin. Why not visit one of our showrooms to get inspired. Our team are happy to offer advice and answer any questions you may have. 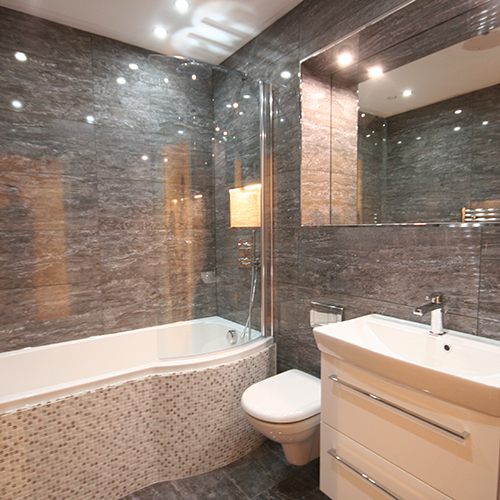 All of our bathroom fitters are fully qualified and experienced in a wide range of bathroom and wet room installations. 89 Rathgar Road, Dublin 6.